In the heart of the French Quarter, Royal Sonesta New Orleans is more than a place to meet or stay. Jazzed up and newly reimagined, it is a hub of authentic jazz, vibrant nightlife and refined southern design. Traditional gabled windows, rich colors and linens accented with fresh flowers, wrought-iron balconies, and a lush courtyard combine to create an experience unlike any other. With 483 newly renovated guest rooms, authentic hospitality, and its Food is Art philosophy, no one offers more ways to inspire its valued guests than the all-new Royal Sonesta New Orleans. 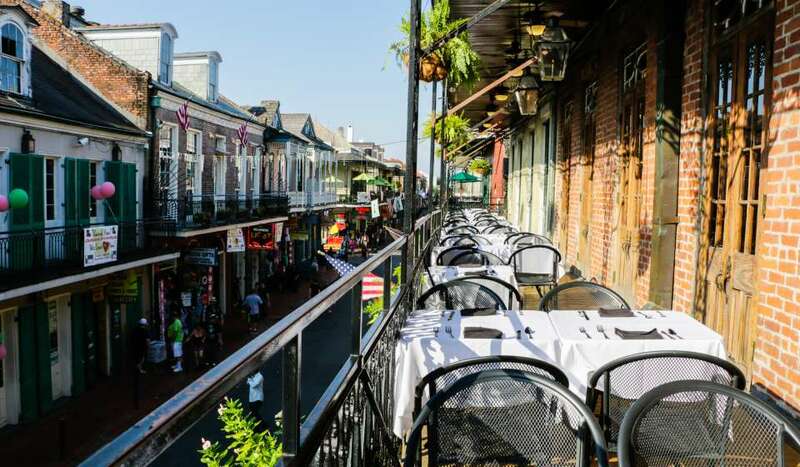 As the VIP box seat to a true New Orleans experience, Royal Sonesta New Orleans offers the best of the Big Easy all under one roof. 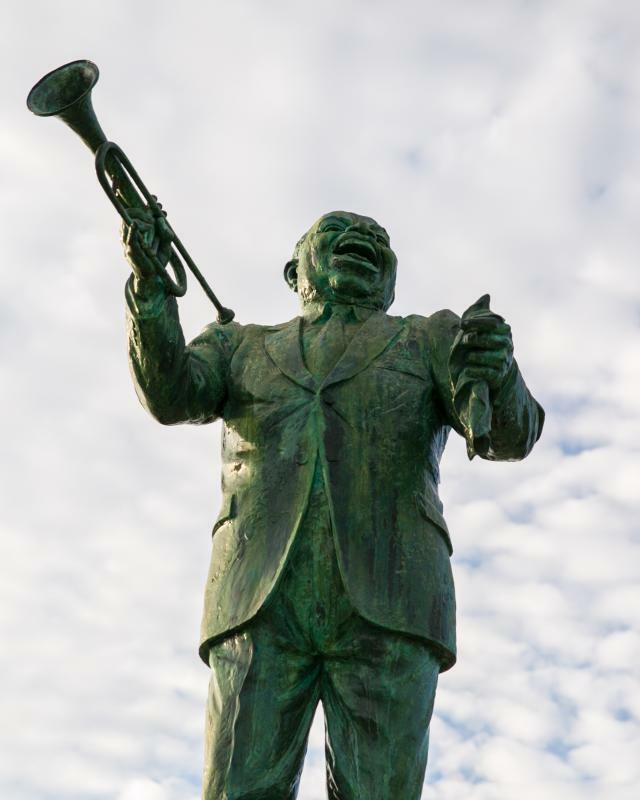 The hotel is home to several dining and entertainment venues, including Restaurant R&apos;evolution, Bar R&apos;evolution, Irvin Mayfield&apos;s Jazz Playhouse, Desire Oyster Bar, Le Booze and PJ&apos;s Coffee Café. In addition to world-class amenities, Royal Sonesta New Orleans offers 20,000 square feet of meeting and special event space. Now more than ever, Royal Sonesta New Orleans is a destination in and of itself. The hotel personifies luxury, providing guests the heritage of New Orleans hospitality through graceful ambiance and uncompromising service. Restaurant R&apos;evolution: Under the guidance of renowned Chefs John Folse and Rick Tramonto, the award-winning innovative eatery presents imaginative reinterpretations of classic Creole and Cajun cuisine in a setting that blends antique architectural details of grand French Quarter homes with contemporary accents. Bar R&apos;evolution: Patrons can enjoy chef-driven seasonal cocktails, extensive wine offerings from around the world and a special menu featuring highlights from the restaurant menu in a gas lantern-lit setting reminiscent of a mid-1800s French Quarter carriageway. A Liquor Library features culinary artifacts from Chef Folse&apos;s personal collection. 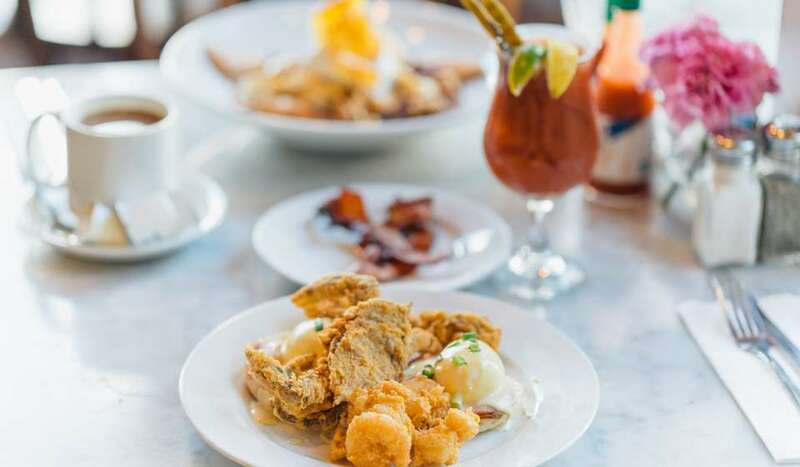 Desire Oyster Bar: A casual restaurant on world-famous Bourbon Street, Desire features a raw oyster bar where expert shuckers prepare fresh Gulf oysters a variety of ways - chargrilled, on the half shell and more. 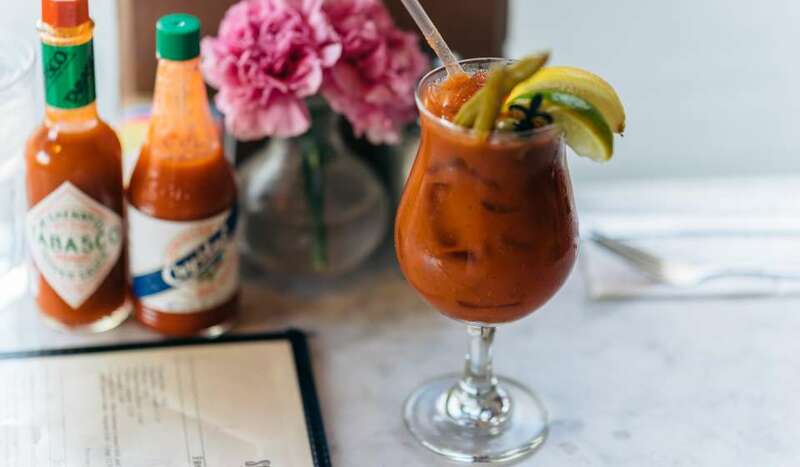 It also offers an extensive menu including signature dishes like Shrimp & Grits, the "Creole Trio" (jambalaya, red beans and rice, and gumbo), po&apos;boys, and the Crawfish and Fried Green Tomato Benedict. 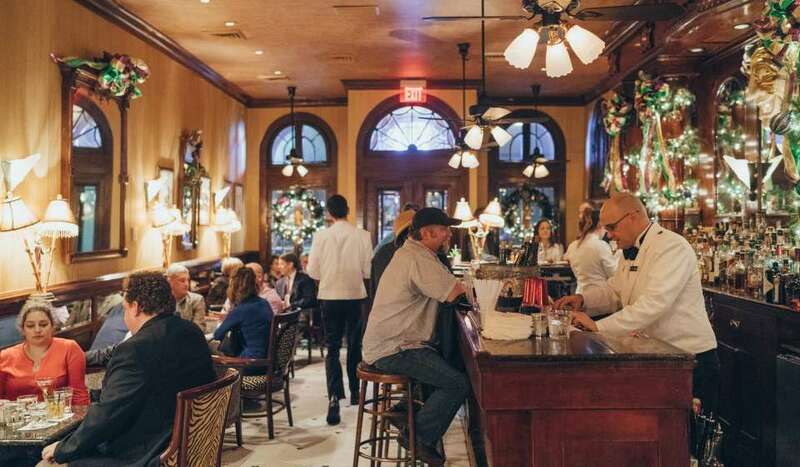 Offering live music, cocktails and small plates nightly, this jazz club features Grammy and Billboard award-winning jazz trumpeter Irvin Mayfield along with other legendary New Orleans&apos; jazz musicians. Le Booze: ‘The&apos; whiskey destination on Bourbon Street serving a wide selection of unique bourbons and whiskeys from around the world and casual fare, Le Booze is a favorite gathering spot for locals and tourists. PJ&apos;s Coffee Café: This lobby level café offers an array of specialty coffee drinks brewed with a favorite locally roasted coffee, as well as light breakfast and lunch fare.